The American College of Veterinary Behaviorists is a professional organization of veterinarians who are board-certified in the specialty of Veterinary Behavior. Board-certified specialists are known as diplomates. This web site has a public site that has articles and a variety of other behavior information. Steve Dale is a certified dog and cat behavior consultant. He writes a twice weekly syndicated news column and has many videos and printed articles. Click here for his syndicated radio show. 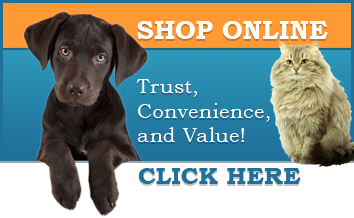 A well known veterinarian and behaviorist known for her expertise in behavior modification. She left a legacy that helps us understand how we can better interact with our dogs. There are many training videos and more available on her website.